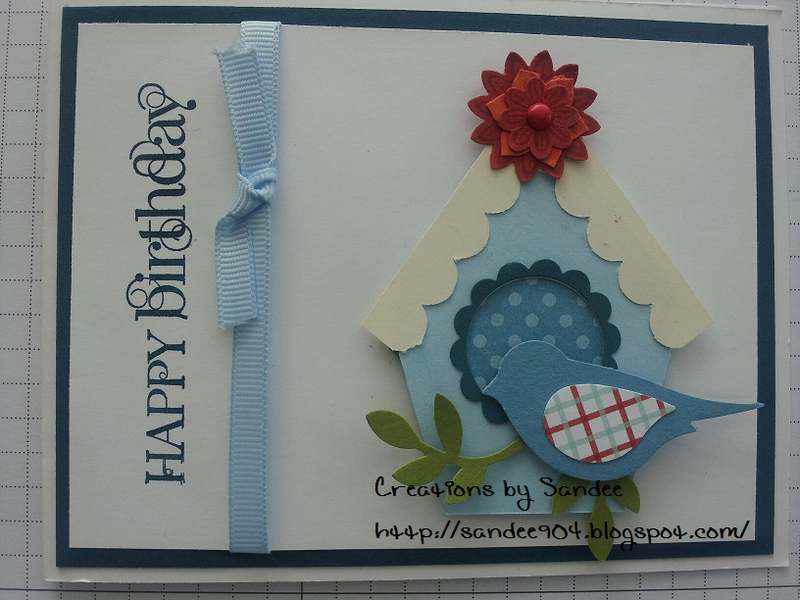 This card is created using Stampin’ Up! Bird Builder punch, Boho Blossom punch, and other basic punches (1” circle, scallop circle, scallop edge). Pre-cut ribbon (with separate ”knot”) REVISION: Photo shown is retired ribbon that will be replaced with coordinating pre-cut Midnight Muse 3/8” Satin Stitched Ribbon. All you supply is your favorite adhesive(s) and favorite greeting. The image on the flower detail at the top of the birdhouse was stamped using Versamark, however, if you do not care for this method, it looks fine without any image! 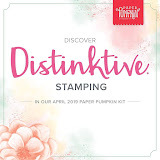 2) Place an order of $50.00 or more (before tax and shipping) through my Stampin’ Up! online store at sandee904.stampinup.net ** AND send me an email at sandee904@yahoo.com so I know you saw this on my blog. 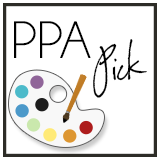 Check your supplies, don’t forget to order some adhesive or stamping dimensionals! *I am only selling this Card Kit within the continental U.S. using regular mail. Hurry, this card kit offer ends February 28, 2013 unless or until Stampin’ Up! product is discontinued and or unavailable for any reason. UPDATE 4/5/13: I still have a couple of card kits available for purchase so please email me at sandee904@yahoo.com if you are interested.